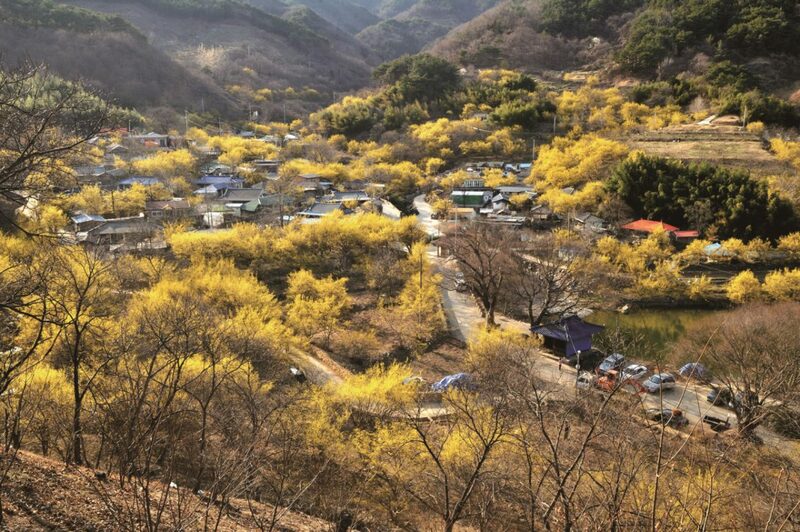 The winter snow has yet to melt off the high Jirisan peaks, but already the sansuyu cornel tree villages located on the foothills are painted a brilliant golden yellow. 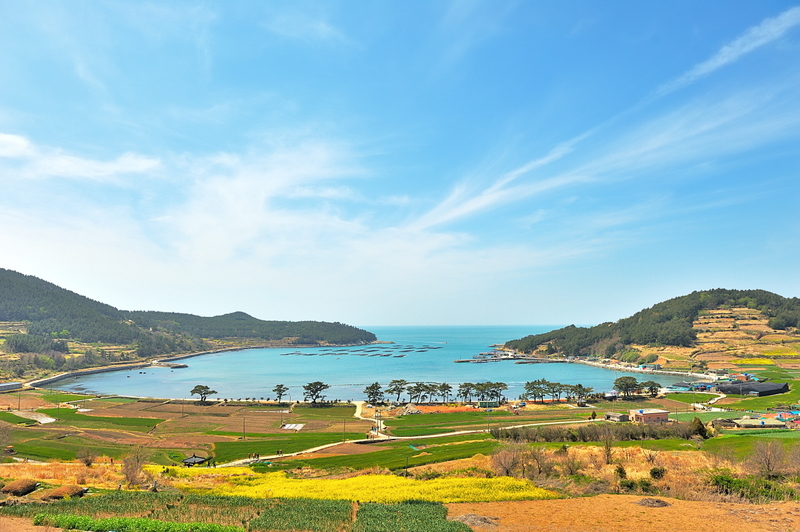 The Jeollanam-do town of Gurye will hold its annual Sansuyu Festival March 29–31. 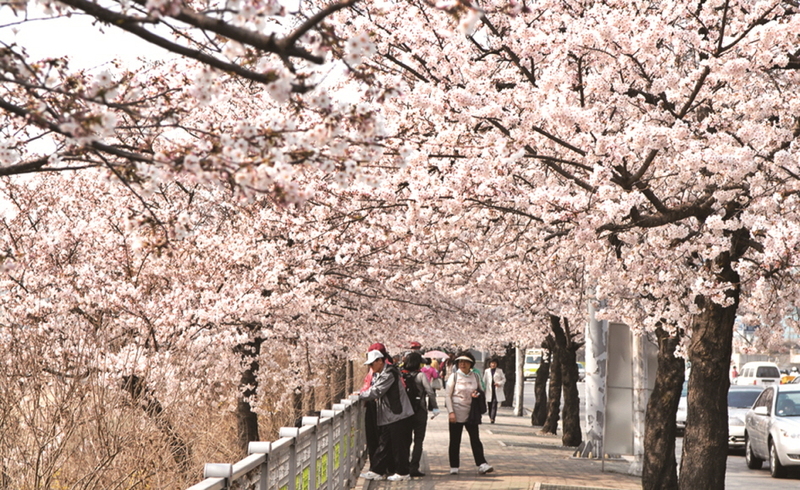 Sandong Township, the festival site, is home to the country’s largest colony of sansuyu trees. 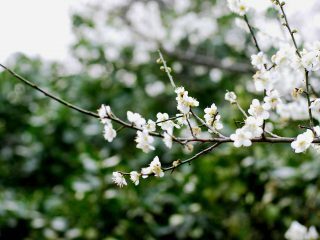 The flowers are made into tea, alcohol, and food, all of which can be sampled at this festival. The festival wouldn’t be complete without a hike on Mt. 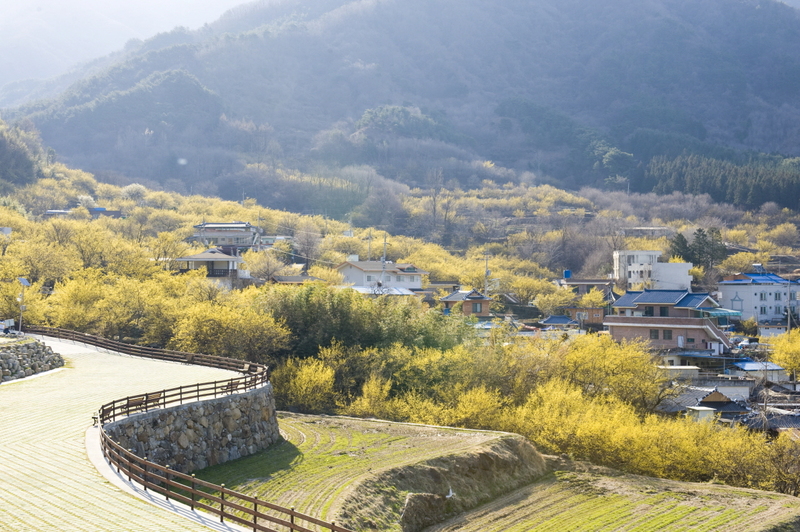 Jirisan to really appreciate the yellow splendor blanketing the mountain. The local treat at this time of year is the crabs that brood in the area connecting the river and sea. 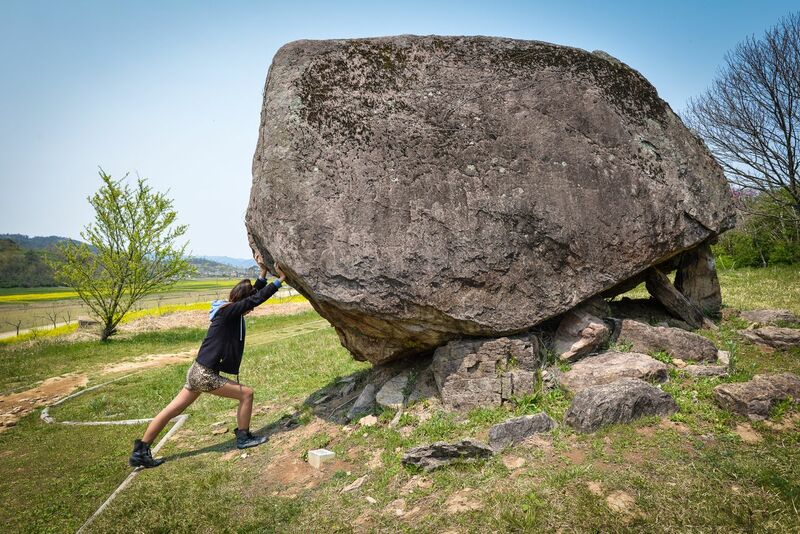 Gurye is also home to the ancient Hwaeomsa Temple 화엄사, which houses four National Treasures of Korea. 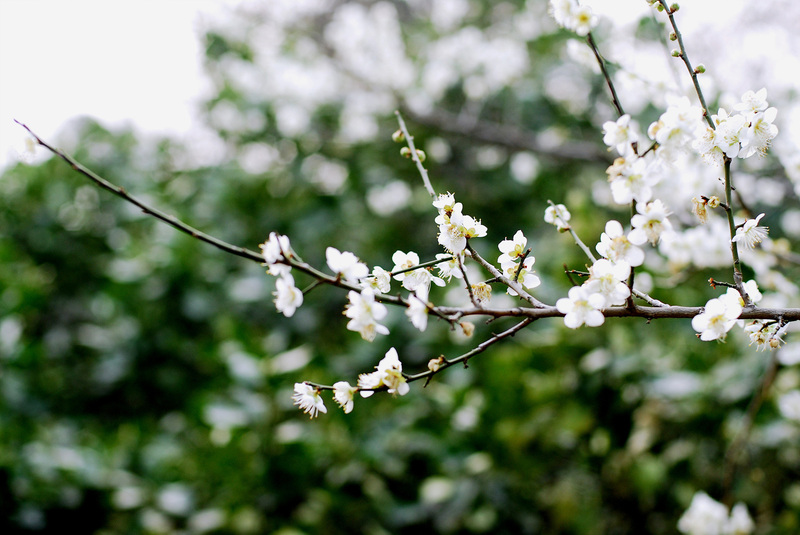 Come here to visit the head temple of the Jogye Order of Korean Buddhism. 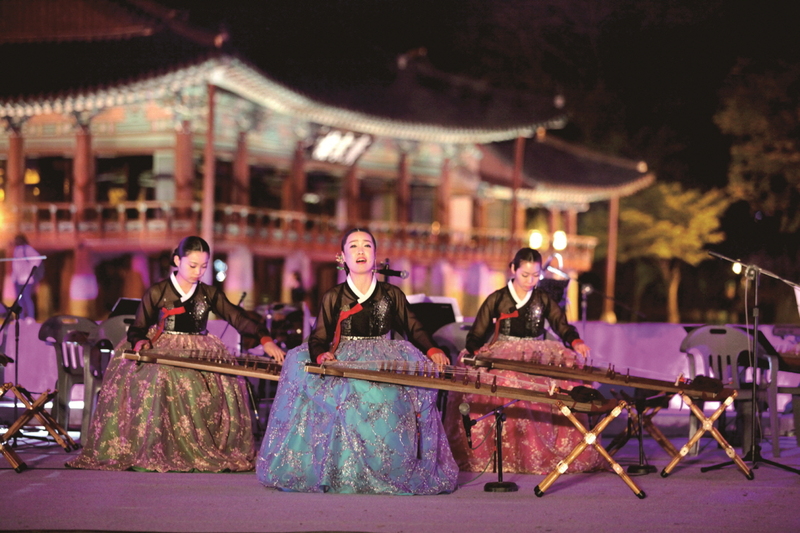 Satellite events include a ceremony for a good harvest, traditional music concert, singing contest, fireworks display, and much more. 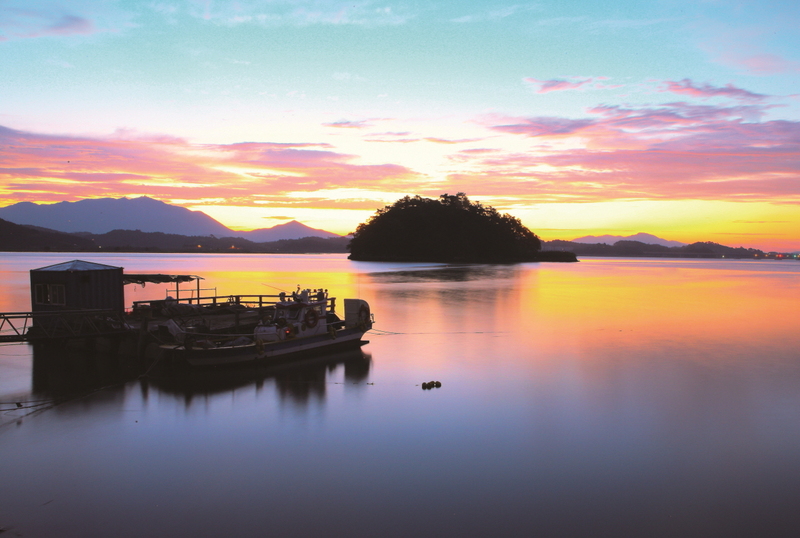 Visitors can take leisurely walks around the area and take a dip at the nearby hot springs. 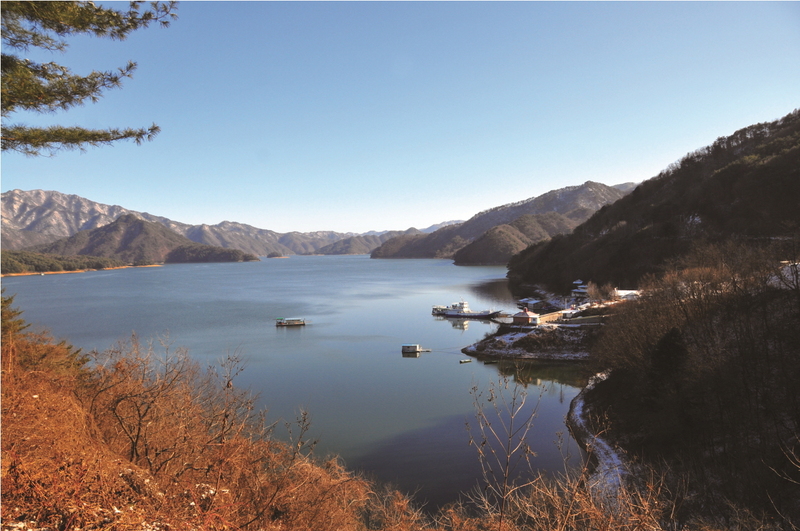 A wide diversity of accommodations, including the upscale Songwon Resort 송원리조트 (T. 061-780-8000, www.swresort.co.kr), are available near the hot springs. 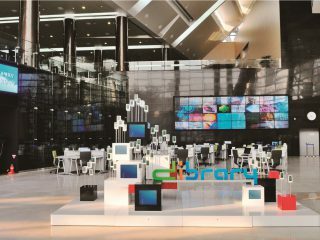 From Seoul Nambu Bus Terminal, take an intercity bus to Gurye. Travel time is over 3 hours. From Gurye, take a local bus bound for Sandong and get off at Sandong Hot Springs.